Working with donors, partners, & advocates to Save and Empower African Kids Lives & Empowering Women through highly cost effective, scaleable proven methods. That no child is denied basic healthcare or quality education. That the sick be tended to and the uneducated be taught. That there will be a world united that is inspired to wipe out poverty. 37,990 kids successfully treated from Aug 12th 2015 to Nov 3 2016 at our hospital! We have created hundreds of Jobs; not only in the construction stage, but also in the running stage of the landmark hospital. External play and therapy rooms built in the hospital grounds. Nutrition center making over 600,000 meals p/yr for the hospital, and mental health center. Astro turf soccer pitch for year round exercise therapy at the hospital. We now have a university medics training at our hospital Monday to Friday. We have built and completed five public schools that have been gifted to the local communities. We have around 1,600+ kids getting free quality education. We’ve given thousands upon thousands of pairs of running shoes away after a person has partaken in a walk/run. Built community toilets, and classrooms for non Shoe4Africa schools. Held women’s empowerment projects for over two decades. Opened the first (ever) purpose designed kitchens building at a Kenyan public hospital. We’ve given out scholarships and got tons of kids into quality schools. Wrote and published AIDS awareness brochures in the local languages. We have a farm/dairy project to teach better farming methods. Complimenting our women’s empowerment project. Addressed hookworm in slum areas by giving thousands of shoes to slum dwellers. Gifted free e-readers loaded with hundreds of books to classes of kids who had never owned a single book. Albino projects – collecting high quality UV eye-wear for distribution to kids with acute eye issues. Distributed hundreds of flipcams to ladies in the slums of Nairobi as part of the ‘tell the story’ projects. Ran Make-up Make-over projects with IMAN cosmetics in Nairobi with ladies from the slums. Started a women’s football team made up of slum dwellers in Nairobi. 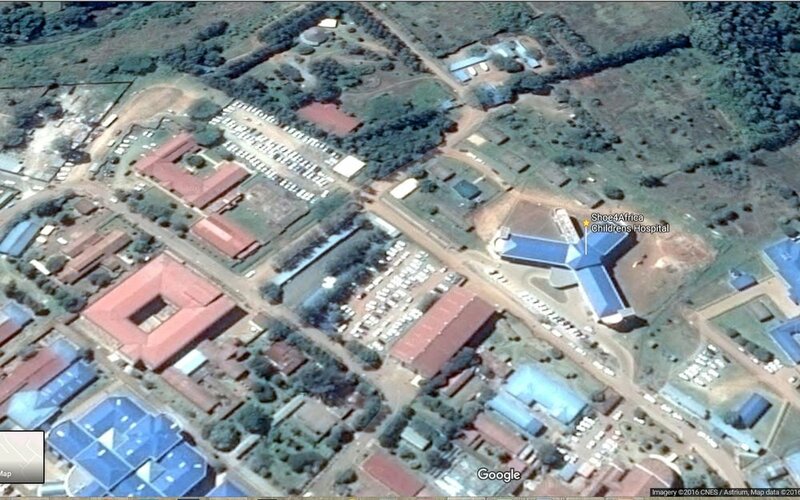 An aerial view of the Shoe4Africa Janeth Jepkosgei School. This means that the vast majority of children must go to private institutions, or to the General Adults’ hospitals; most of which are terribly over-crowded. 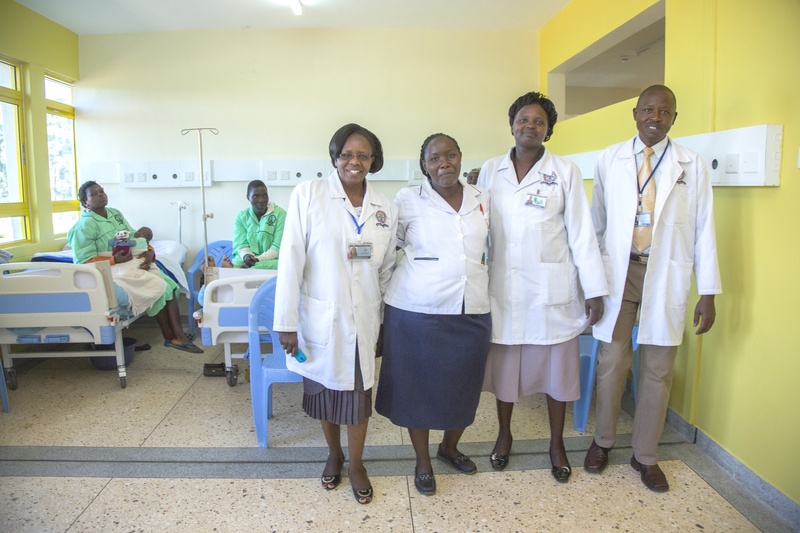 Case in point; both the national adults hospitals in Kenya run at over 144% bed occupancy. Doctors are forced into making hard choices; this, we feel is a major reason why Child mortality rates are so dire in this region. Our founder always remembers hearing a Doctor in Kenya explain, “Choices have to be made of who we can save; if an adult dies then we have the problem of ten more kids out on the streets to fend for themselves. 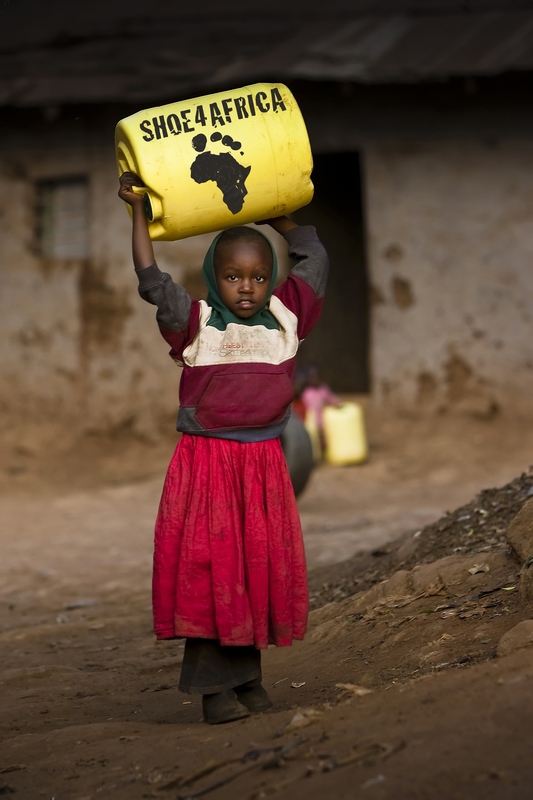 But if we can keep the caretaker alive…” Maybe this is why Our-Africa.org reports stats as high as One in six kids are dying before their sixth birthday in Sub Saharan Africa. We strongly believe that a public children’s hospital was a critical pillar for the future o f a healthy East Africa. In Sub-Saharan Africa, one in every six kids (160 PER 1,000 LIVE BIRTHS) fails to reach his/her 6th birthday. 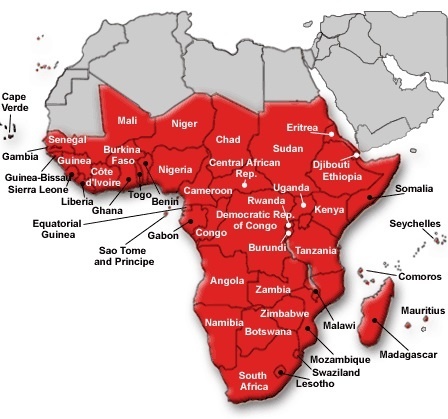 (SOURCE OUR-AFRICA.ORG ). Hospital beds per person: O.2 per 1,000 people – (SOURCE: WWW.CIA.ORG). People in Sub Saharan Africa have the worst health in the world. The region has 11% of the world’s population but carries 24% of the global disease burden,. (SOURCE HTTP://WWW.IFC.ORG/WPS/WCM/CONNECT/REGION__EXT_CONTENT/REGIONS/SUB-SAHARAN+AFRICA/INVESTMENTS/HEALTHEDUCATION/). 41.56% of Kenya’s population is 0-14 years old. (SOURCE WWW.CIA.GOV).